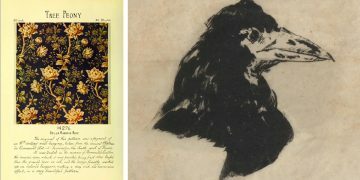 Printmaking has been making a bit of a comeback in recent times, as it allows a contemporary artist the ability to achieve a traditional, embossed aesthetic. 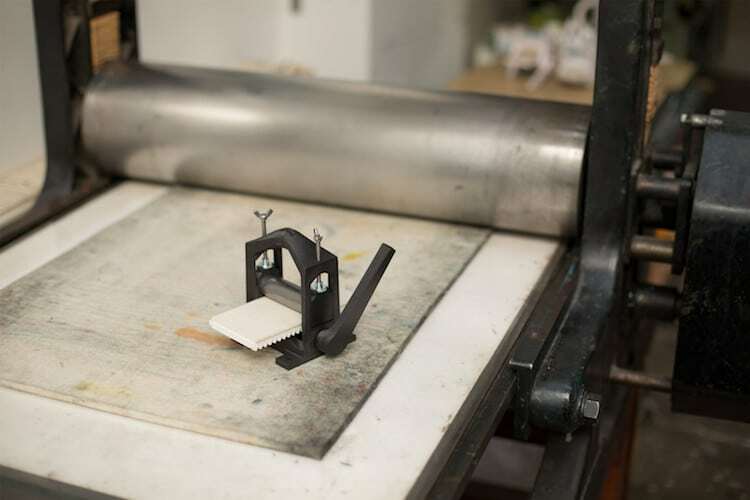 However, printing presses are expensive and extremely heavy, making them inaccessible to a lot of people. 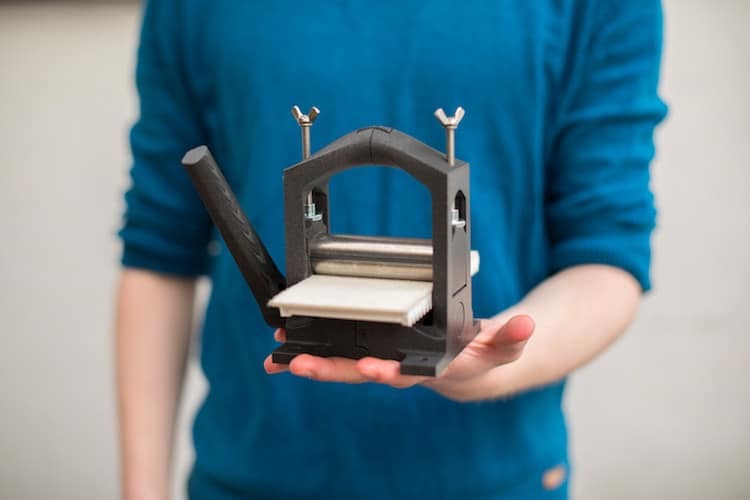 That’s why Martin Schneider is on a mission to make basic printmaking machinery available to everyone by designing a miniature, 3D-printed press. During 2018, the plans were downloaded by more than 12,000 people around the world, but Schneider has recently taken the project a step further. The student designer recently launched a Kickstarter campaign with the aim to provide those without 3D printing abilities the opportunity to own the mini press. 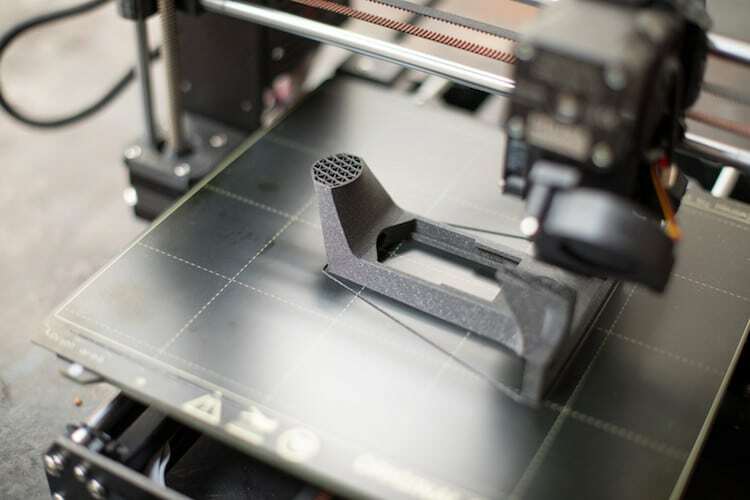 Anyone can now purchase a fully-assembled, 3D-printed press that’s ready to use straight out of the box. 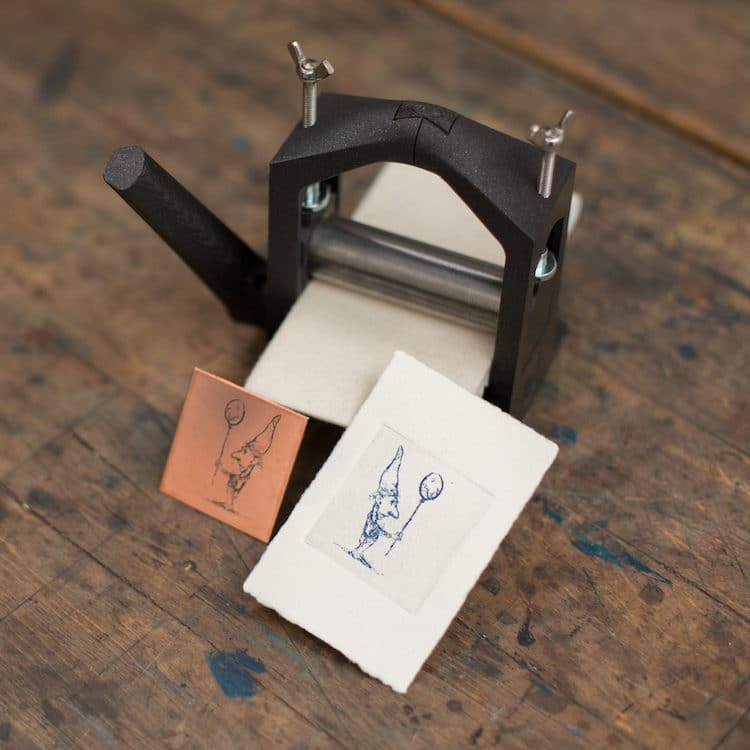 The small but fully functional etching press is lightweight, inexpensive, and portable. 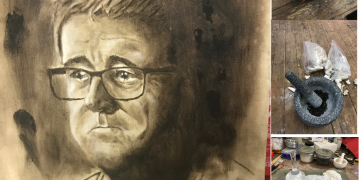 It works with every intaglio technique including etching, engraving, and drypoint. 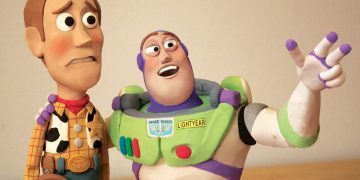 It’s also suitable for relief printing, meaning you can use it for linocut, woodcut, and monoprinting. 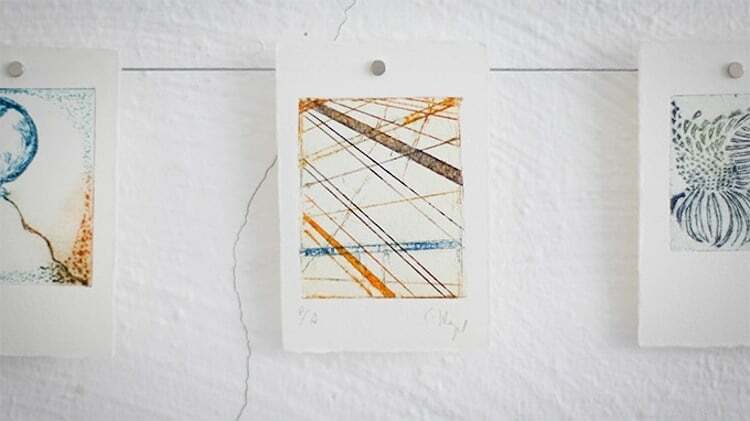 With a maximum paper size of 145✕75mm, the resulting artworks might be small, but they’re sure to make a big impact. 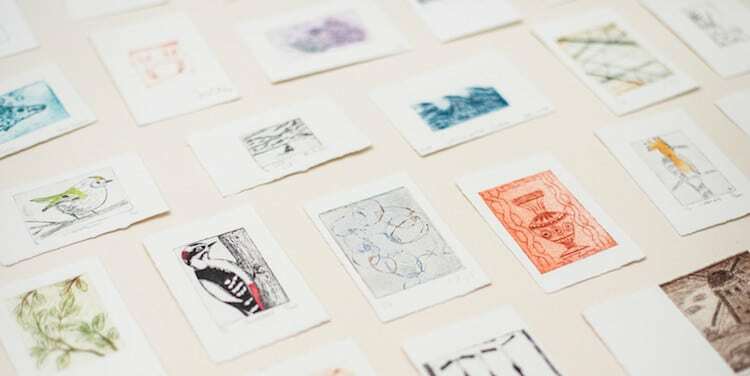 Schneider even held the first Open Press Project exhibition in Cologne, where more than 250 tiny prints made by around 100 artists were displayed. 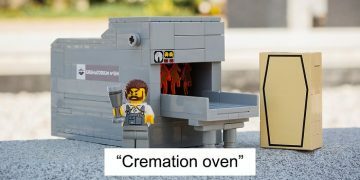 You can find out more about the Open Press Project and support it on Kickstarter. 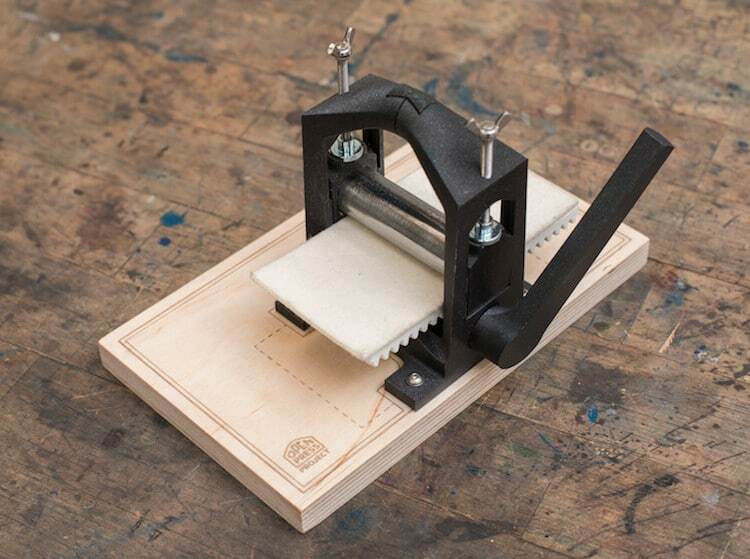 Design student Martin Schneider created a 3D-printed etching press that allows anyone to create prints at home. 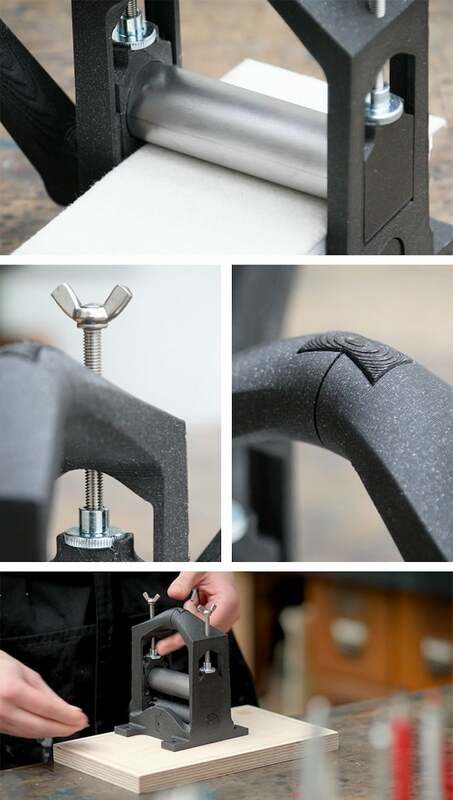 The small but fully functional press is lightweight, inexpensive, and portable.